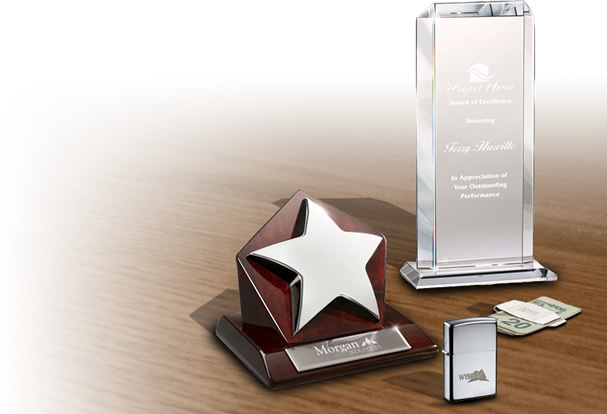 Making an impression on customers is not an easy task for companies. If your company deals in manufacturing or sale of domestic items, then it is even more difficult. Lots of homemakers prefer quality and brand name instead of buying low quality products. Companies dealing in homemaking goods need to be careful when planning for media campaigns or corporate events. Clear perception of customer requirements helps in reaching them with the right products. This helps in managing brand’s goodwill. 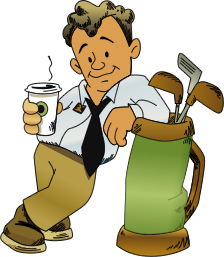 If a company knows its target, it’s easier to consider the theme of social events or media campaigns. 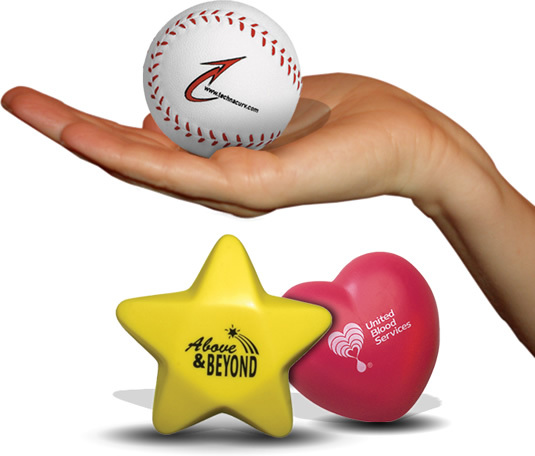 Customized gifts are given at promotional events to maintain a good relationship with customers. 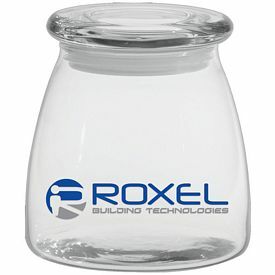 If your company is a manufacturer or seller of household items, consider our unique range of promotional jars to impress your customers. 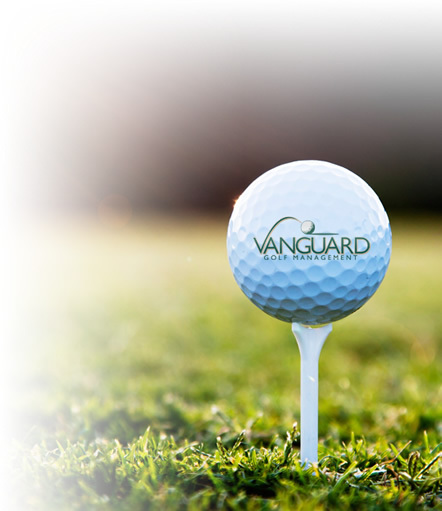 Our customized jars come with a logo, which can publicize your brand name and company name. 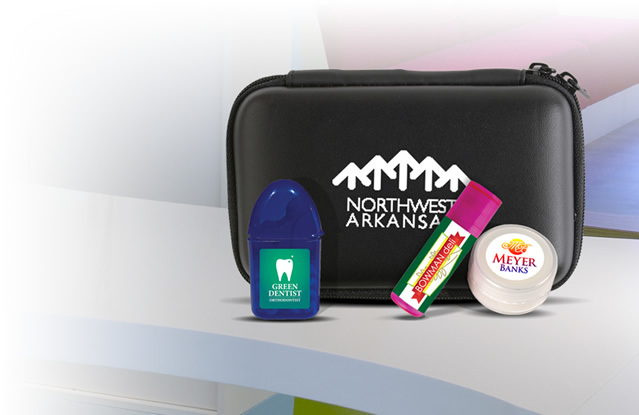 A unique tagline accompanied by an eye catching logo will easily grab the attention of your customers. 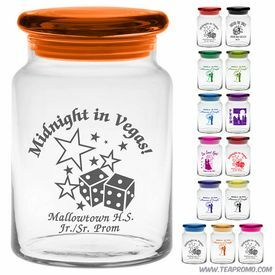 Our promotional jars are best gifts for events where home makers are the target buyers. 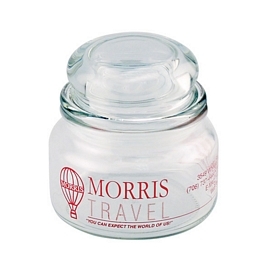 A free gift like our engraved jars is the best way to earn their loyalty towards your brand. 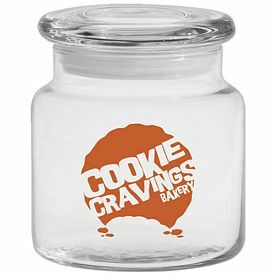 Every homemaker will appreciate having our logo jars. These imprinted candy jars are a tempting gift for decorating their kitchen shelf. 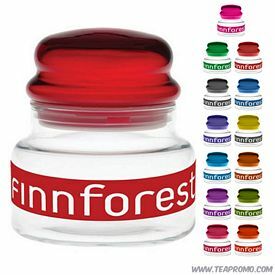 Our imprinted jars come in various sizes and with different types of lids to offer you a good range at one place. 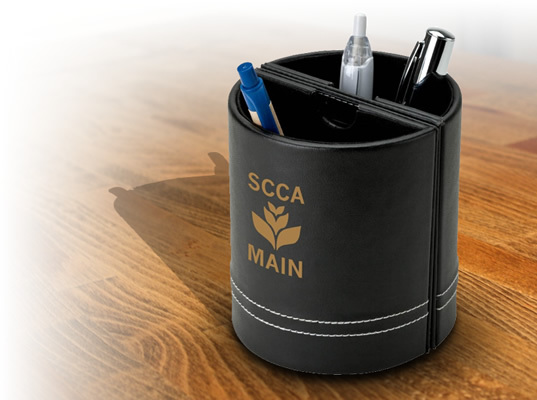 With our company, you can be assured of quality and professional standards in every promotional candy jar delivered to you. 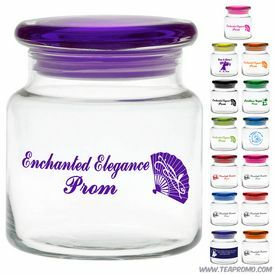 Our promotional jars are durable and long lasting. 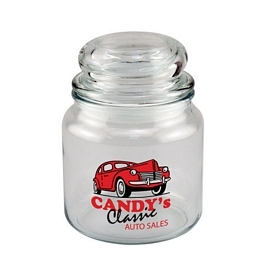 Our customized Vibe Candy Jar is a hit among homemakers. 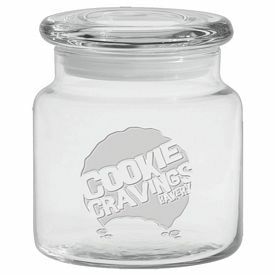 This jar comes with a flat lid and has enough space to accommodate good quantity of candies in it. 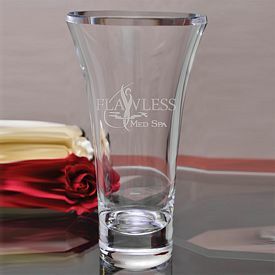 Our customized jars come in capacities of 8 oz., 12.25 oz., 16 oz., 18 oz., 26 oz., and 28 oz. 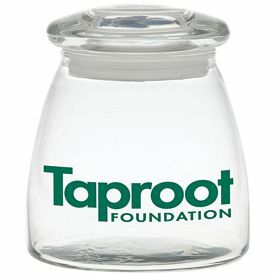 Our logo jars like the 12.25 oz. 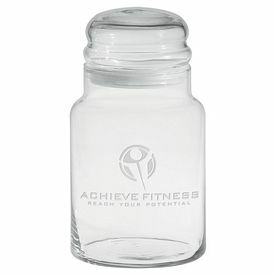 Small Vibe Jar with Lid, 27 oz. 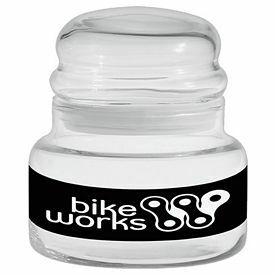 Deep Etched Large Vibe Jar, and 8 oz. 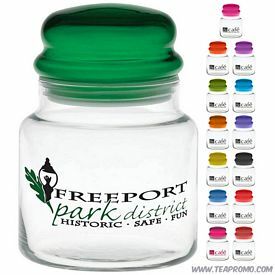 Apothecary Jar with Dome Lid showcase high quality and are able to fulfill promotional needs. 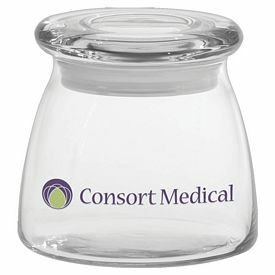 Our unique range of apothecary jars is suitable for distribution at events involving pharmacists as customers. 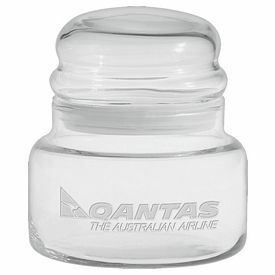 Receiving these jars as freebie will be really worth for them. 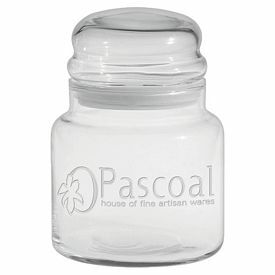 Our unique range of apothecary jar includes 27 oz. 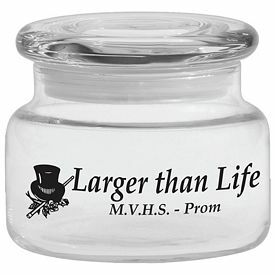 Custom Glow Large Vibe Candy Jar, 16 oz. 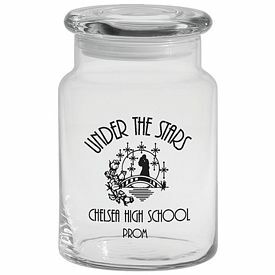 Apothecary Jar with Custom Glow Lid, 8 oz. 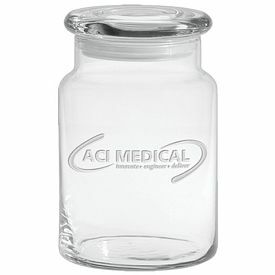 Apothecary Jar with Flat Lid, 16 oz. 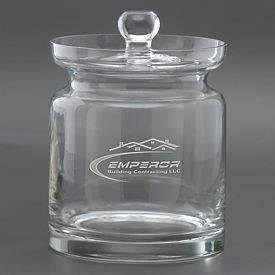 Apothecary Jar with Flat Lid or dome lid, 26 oz. 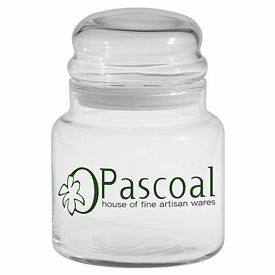 Apothecary Jar with Dome Lid, 8 oz. Deep Etched Apothecary Jar and 26 oz. Deep Etched Apothecary Jar. 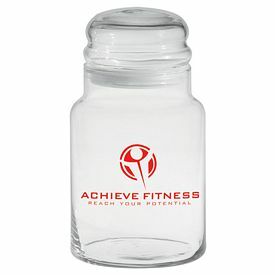 If you have a good budget, consider buying our Large Vibe Candy Jar with Arch Lid. 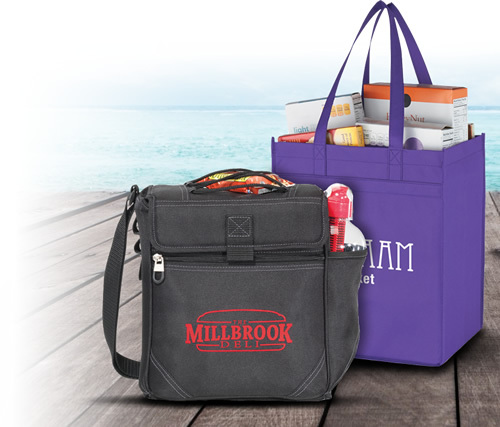 It is a well received gift among homemakers and shopkeepers who are into candy business. 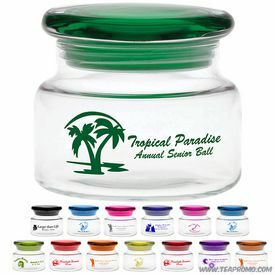 This customized jar has good capacity along with good looks to attract your customers. 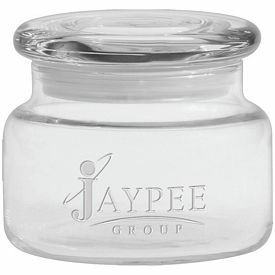 It is a renowned item from our personalized range of imprinted candy jars. 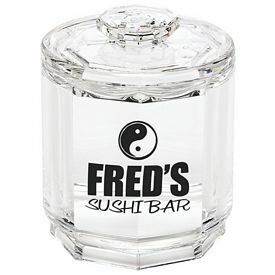 Select a unique branded jar for your customers and leave a lasting impression.